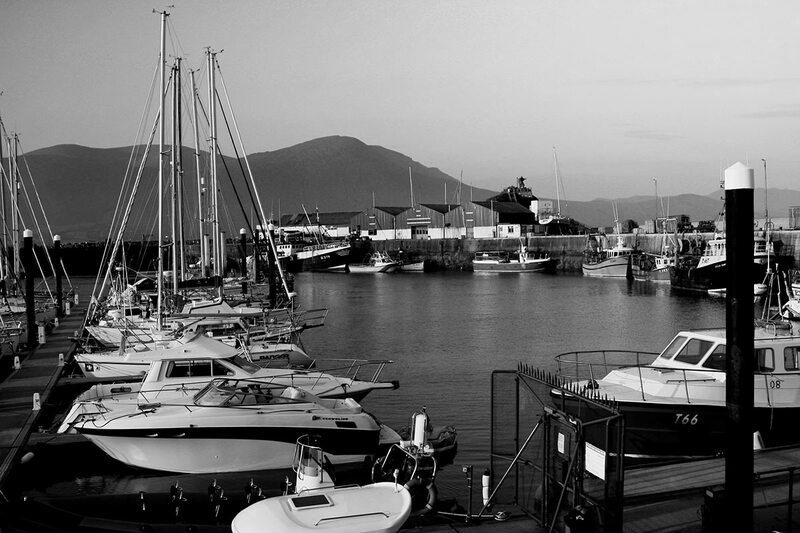 The West End has been run by five generations of the O’ Keefe family in Fenit. Now helmed by award winning chef Bryan O’ Keefe. Elected to the panel of Chef's of Ireland in 1994, Bryan has won medals at various competitions throughout his carrier and is a member of the BIM Good Food Circle. 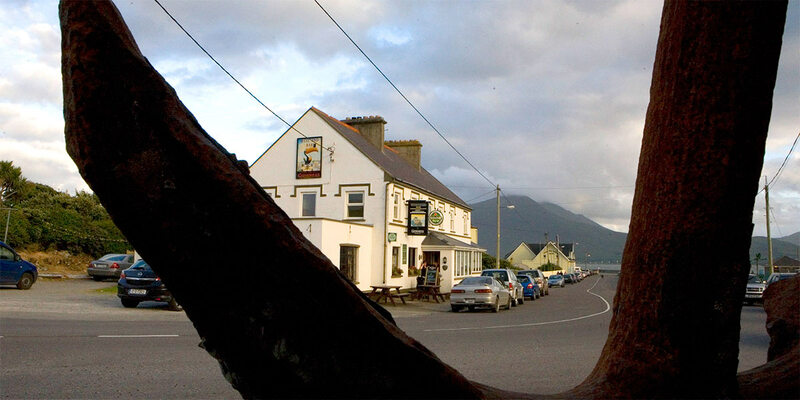 The West End is recommended by the prestigious Georgina Campbell Food Guide, the Bridgestone Guide and the bar & restaurant are approved by Fáilte Ireland.